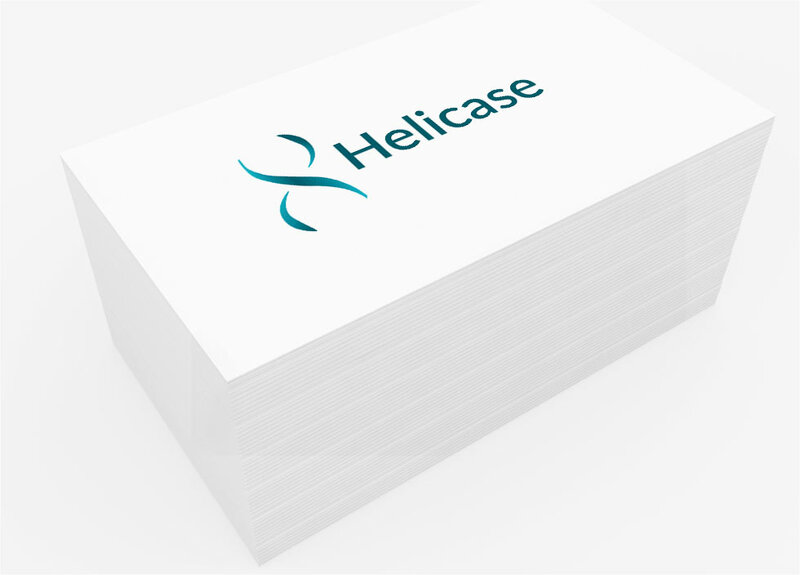 The helicase infosite compiles information related to helicases, key enzymes in nucleic acid metabolism. This site aims to support researchers interested in RNA and DNA helicases. 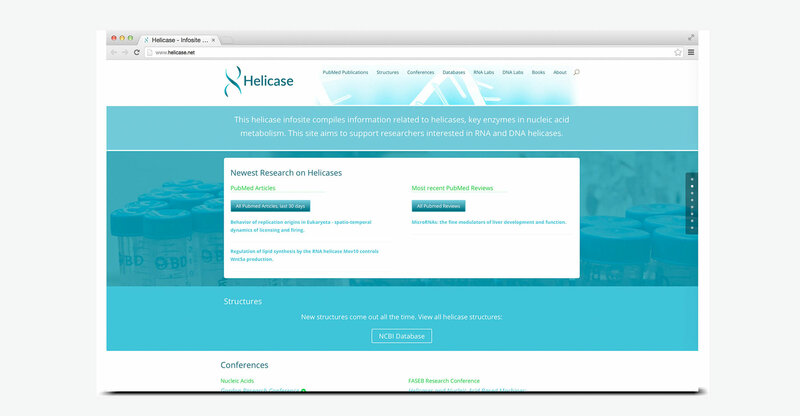 The helicase infosite had been online for a number of years. 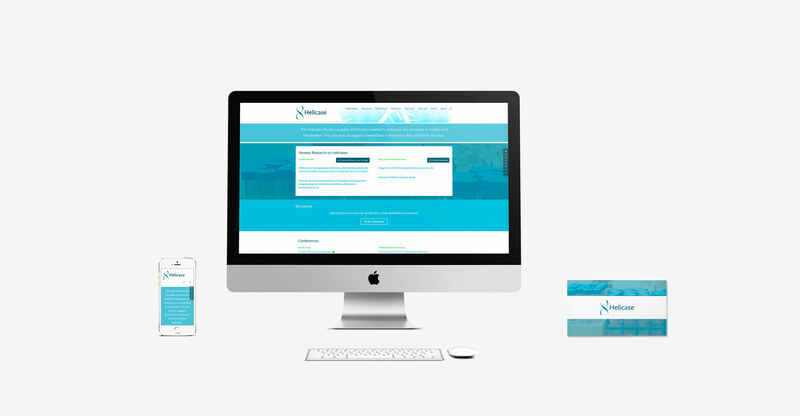 It needed a fresh feel and responsive design. I developed a logo for the site. Since the site functions like a portal, we decided to go with a contemporary one-page layout. The one-page setup enables the owner to maintain the site easily. Emphasis was placed on clean design and beautiful typography.